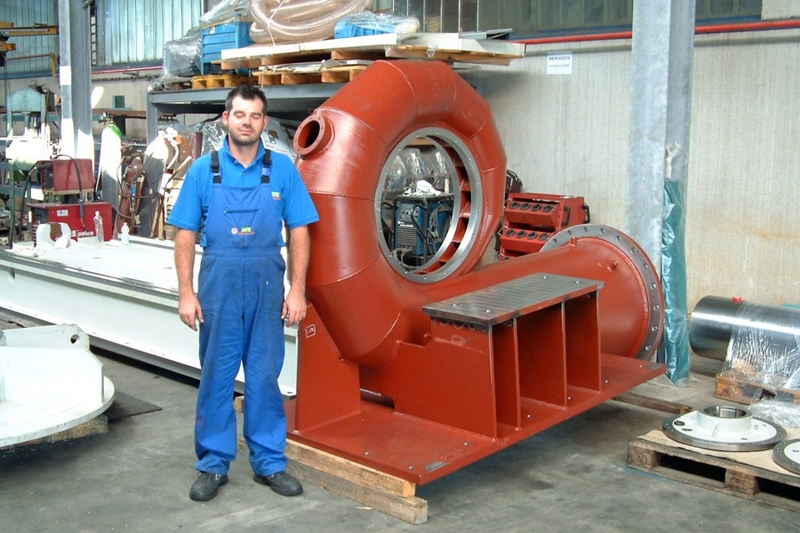 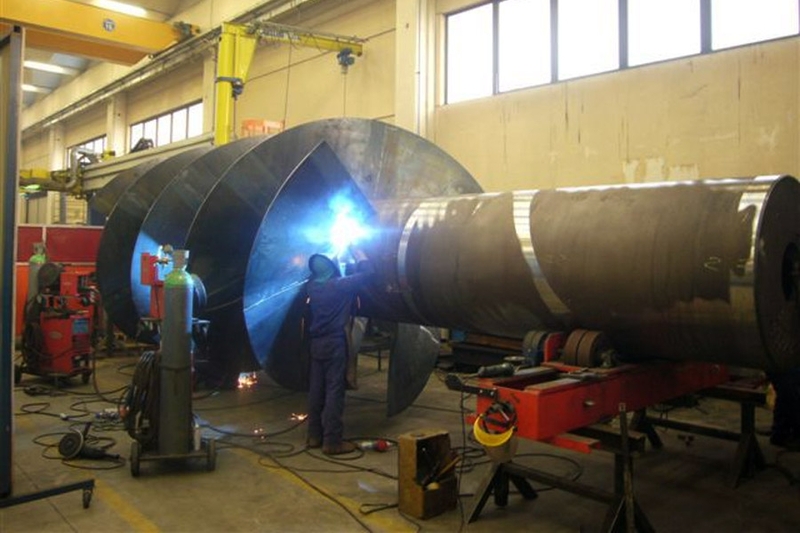 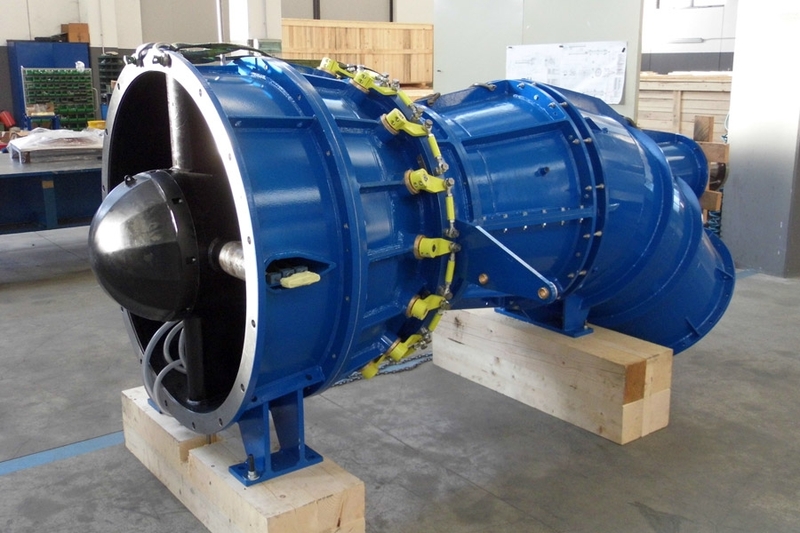 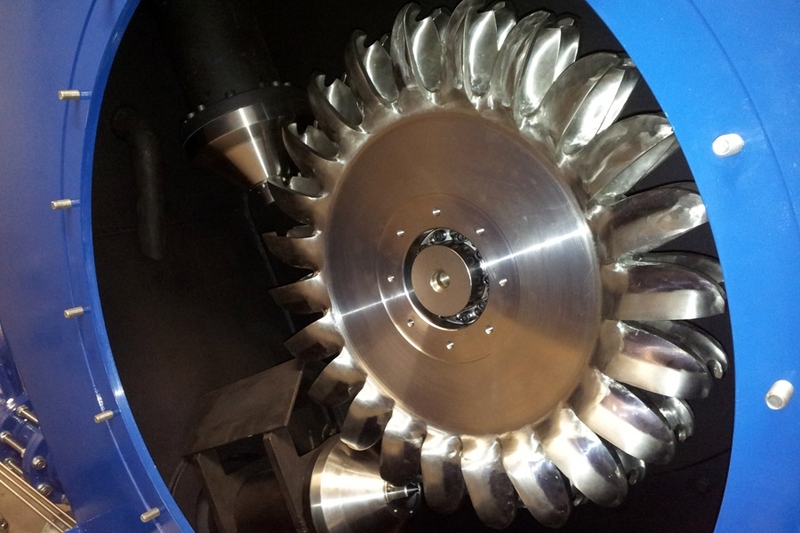 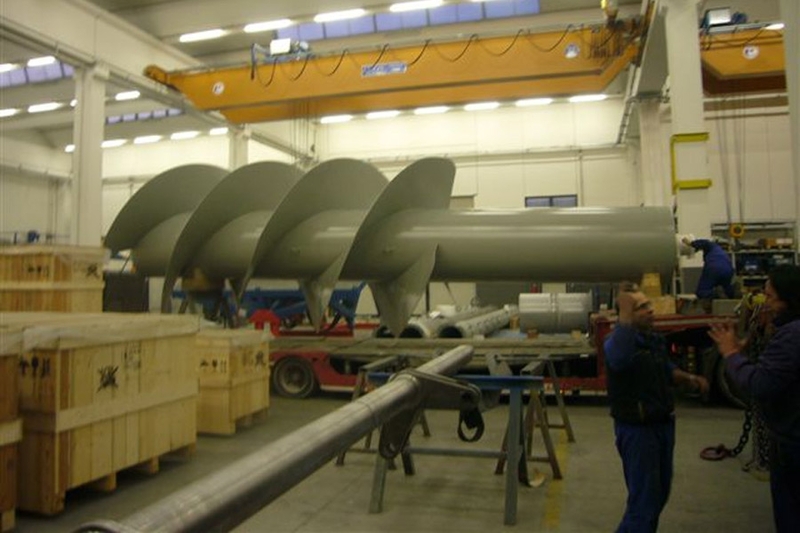 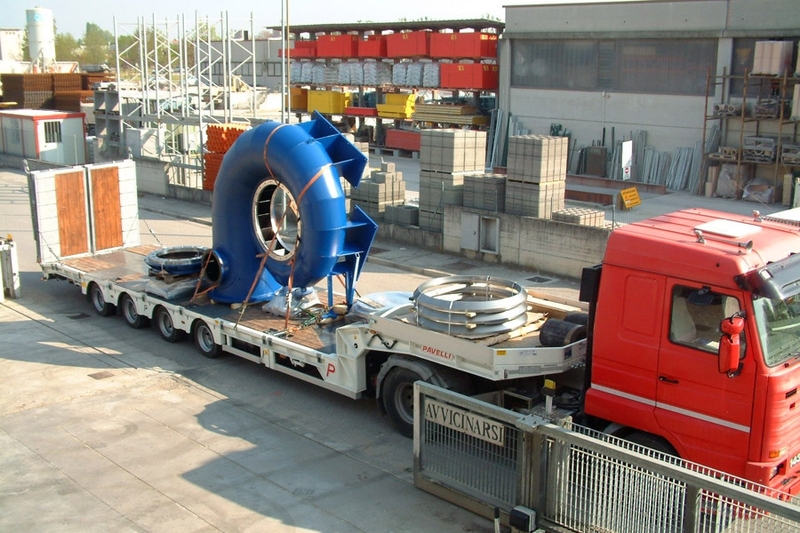 The activity in the energy field mainly focuses on turbine design and manufacture for hydroelectric power plants. 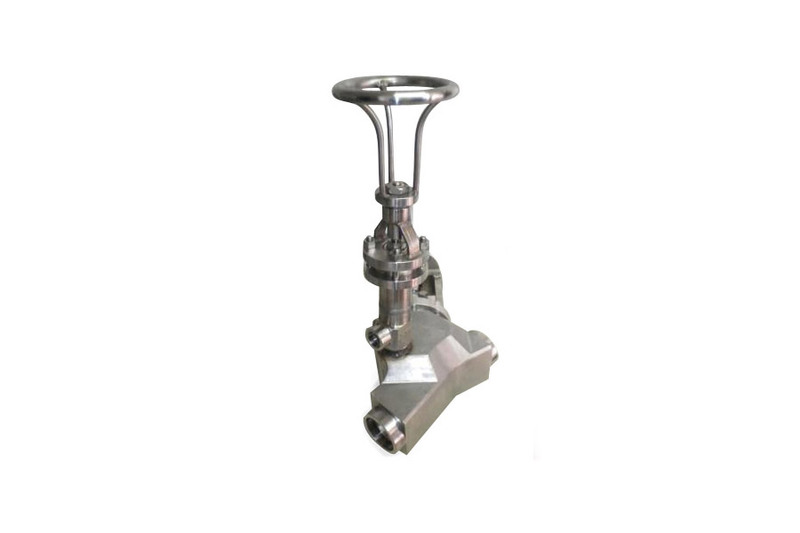 The implementation of functional and wear resistant components has become a trademark, which has been required all over the world. 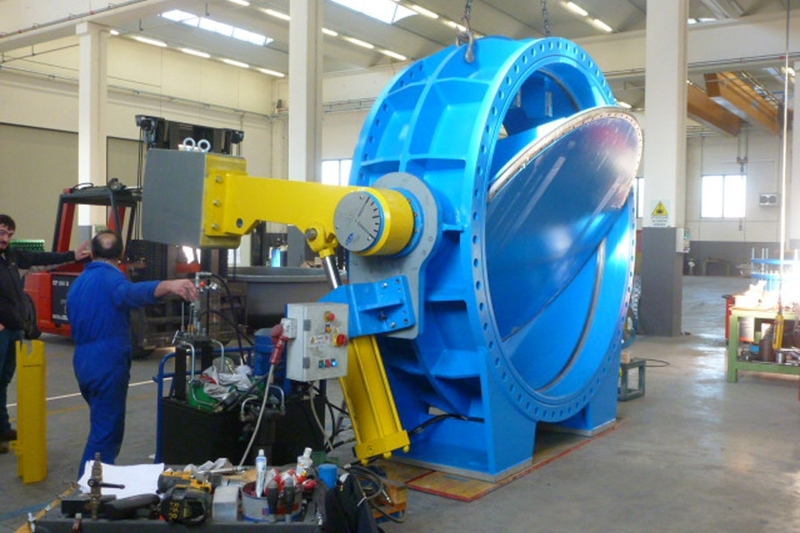 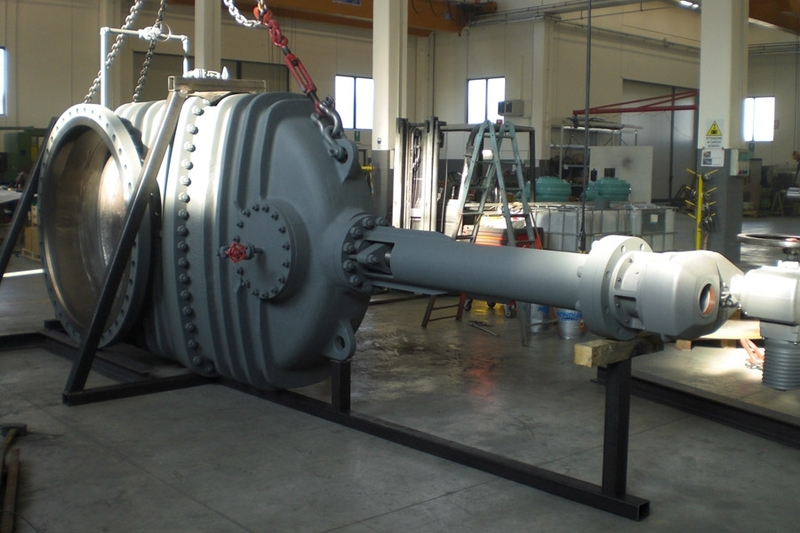 BFR Group staff is able to consider each request providing customized solutions: technicians, who work inside the companies, put in each project a know-how which has been built in over 30 years of activity. 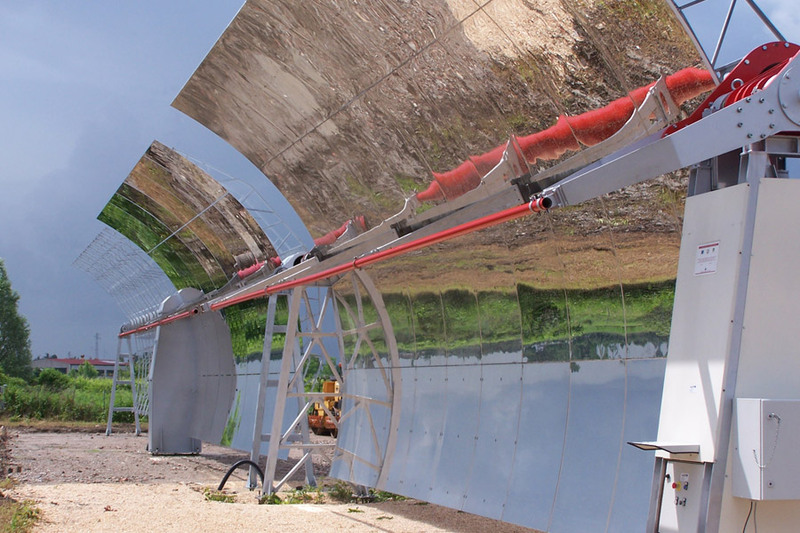 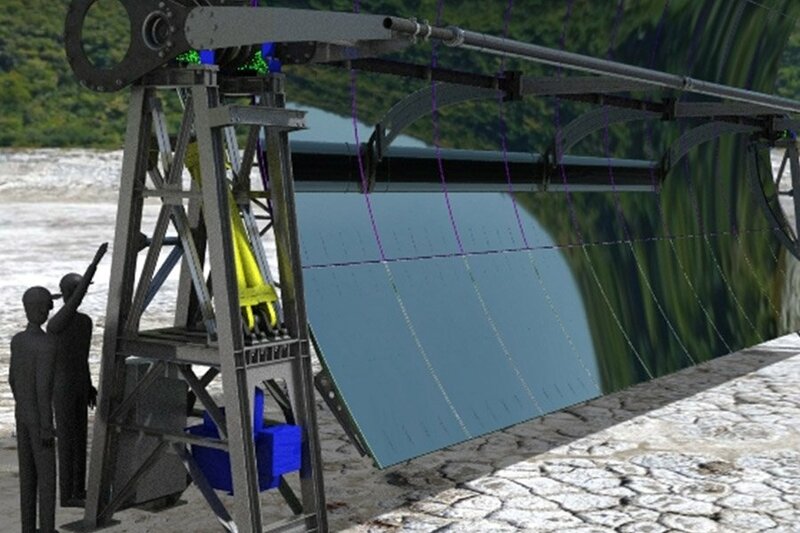 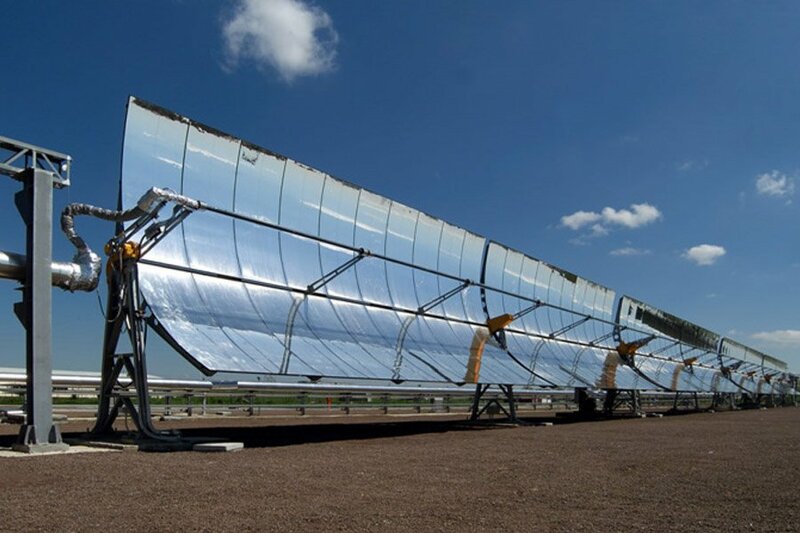 The company has acquired a deep knowledge in the solar fused salts CSP realizing the numerically controlled solar collectors of all the mechanical parts guaranteeing an optimal value on the concentration factor during the real operation of the collector. 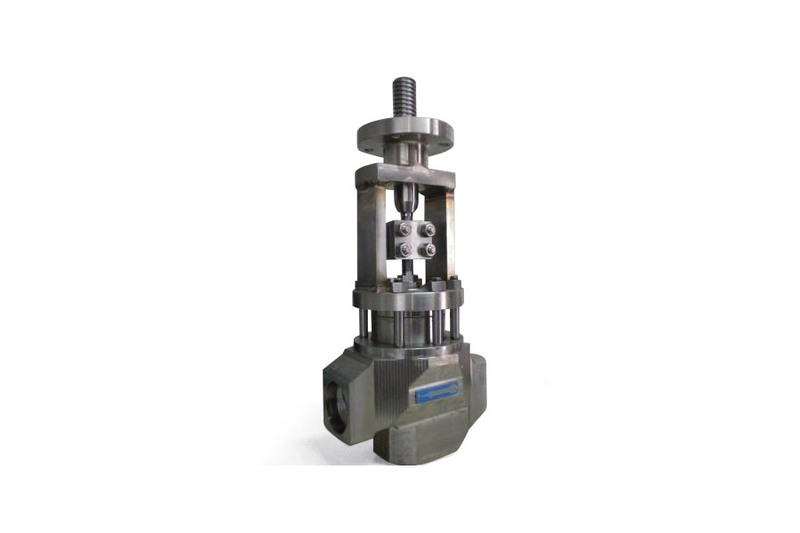 specific valves for molten salts that reach 550 °. 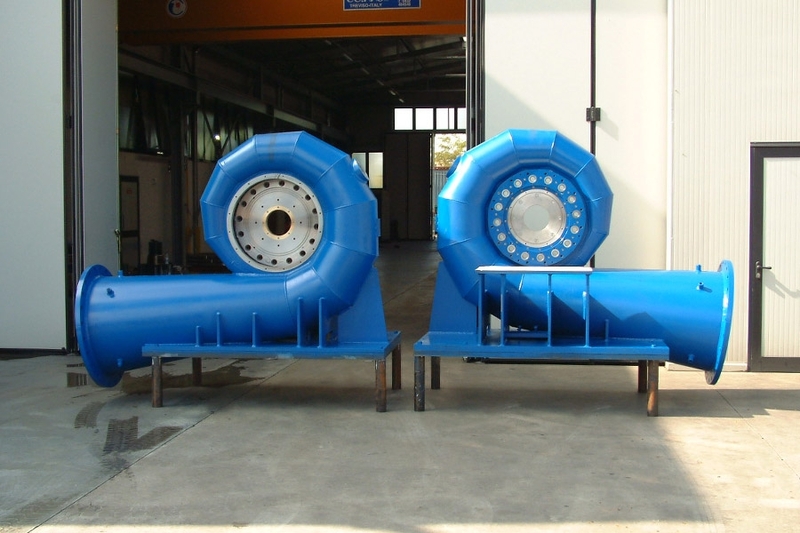 Particular attention has been paid to the interconnection of the collectors, developing specific solutions that differ in terms of the type of string input / output connection, the connection between the manifolds and the junction between the two semi-strings. 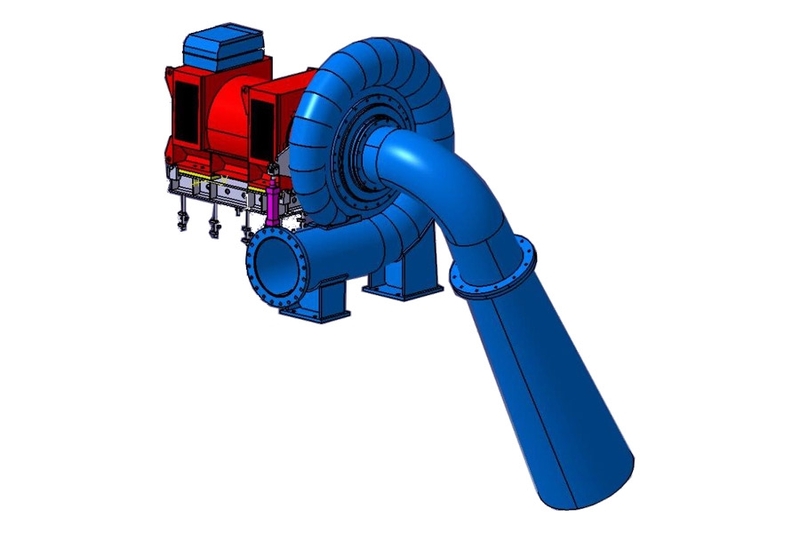 These solutions, fully tested after one year of operation, have allowed to eliminate spillages of salts outside, drain the whole circuit by gravity and eliminate twisting on the hoses. 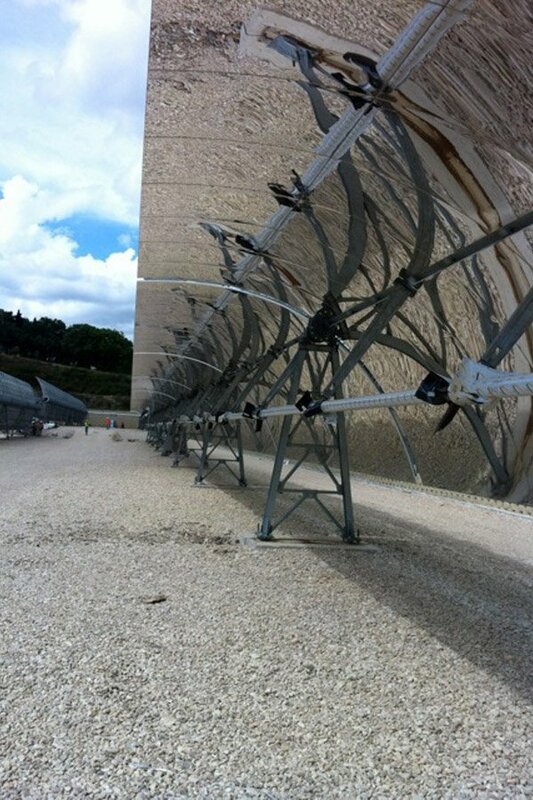 The attention was then placed on both thermal and electrical insulation of the circuits, the solutions implemented eliminated the typical problems of traditional insulation on the stretched sections and markedly reduced the installation costs.